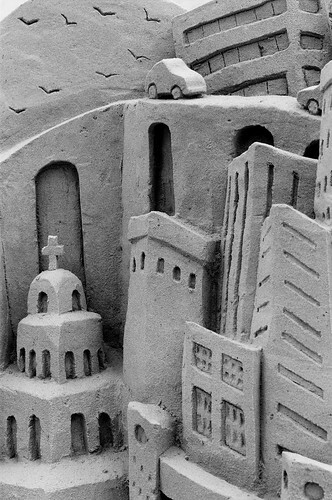 This is part of a larger sandsculpture by the American artist Dan Belcher. 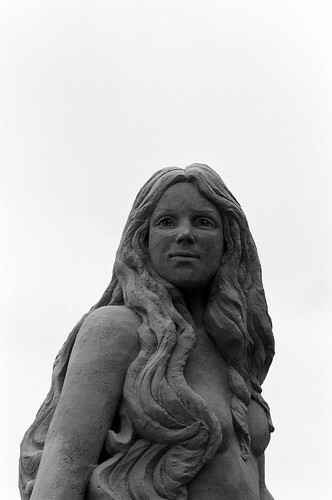 It was entered in the North American Sandsculpting Championships, held in September in my hometown of Virginia Beach, Virginia. 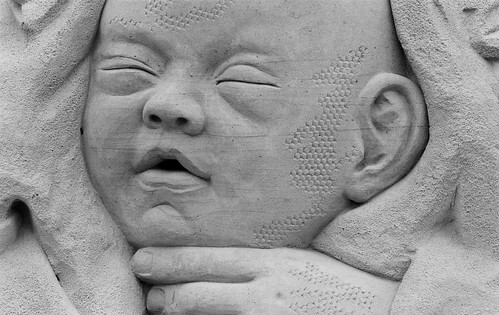 This is part of a larger sandsculpture by the Dutch artist Susanne Ruseler. It was entered in the North American Sandsculpting Championships, held in September in my hometown of Virginia Beach, Virginia. 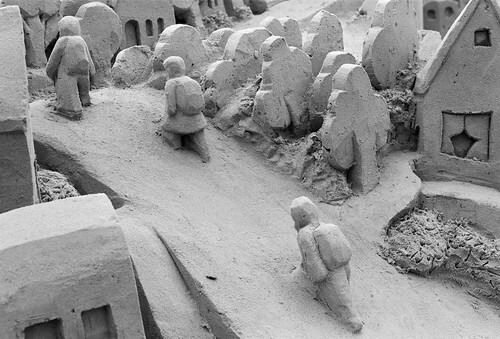 This is part of a larger sandsculpture by the American artist Lucinda Wierenga. 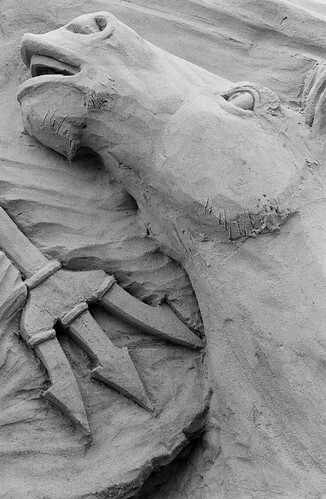 It was entered in the North American Sandsculpting Championships, held in September in my hometown of Virginia Beach, Virginia. 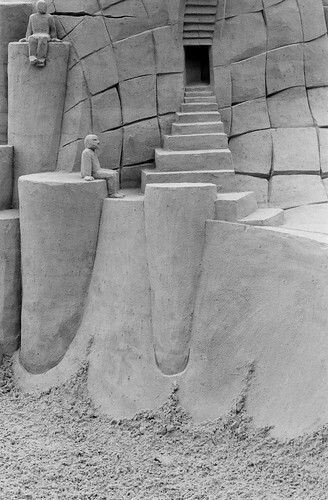 This is part of a larger sandsculpture by the Japanese artist Katsu Chaen. It was entered in the North American Sandsculpting Championships, held last month in my hometown of Virginia Beach, Virginia. This is part of a larger sandsculpture by the Dutch artists Wilfred Stijger and Edith Van De Wetering. It was entered in the North American Sandsculpting Championships, held last month in my hometown of Virginia Beach, Virginia. This sandsculpture won 1st place in the team category. 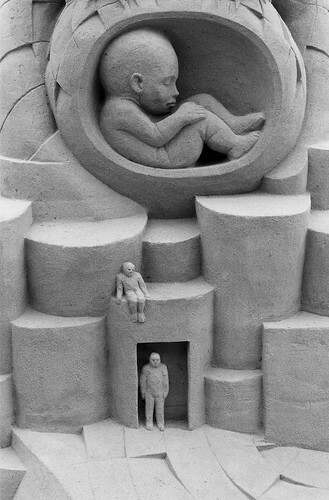 This is part of a larger sandsculpture by the American artist Dan Belcher. It was entered in the North American Sandsculpting Championships, held last month in my hometown of Virginia Beach, Virginia.